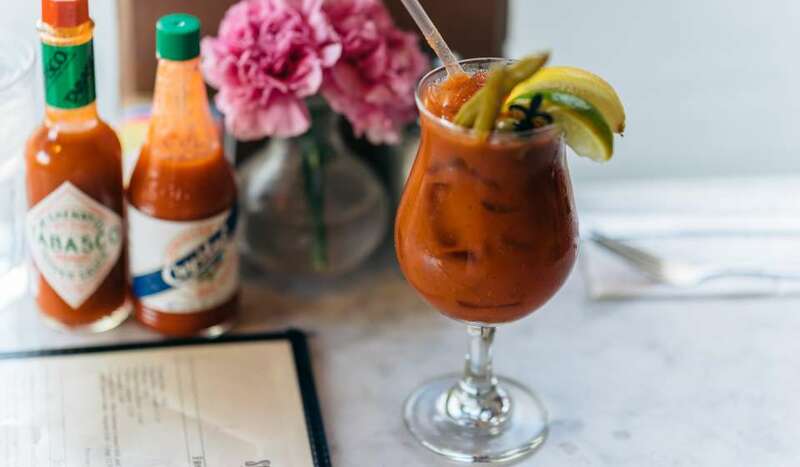 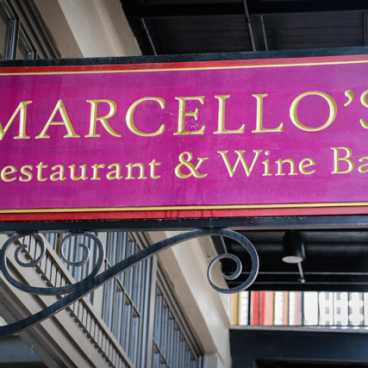 Mon-Fri 11:30 a.m. - 10 p.m., Saturday 5 p.m. - 10 p.m.
"Born in Sicily. 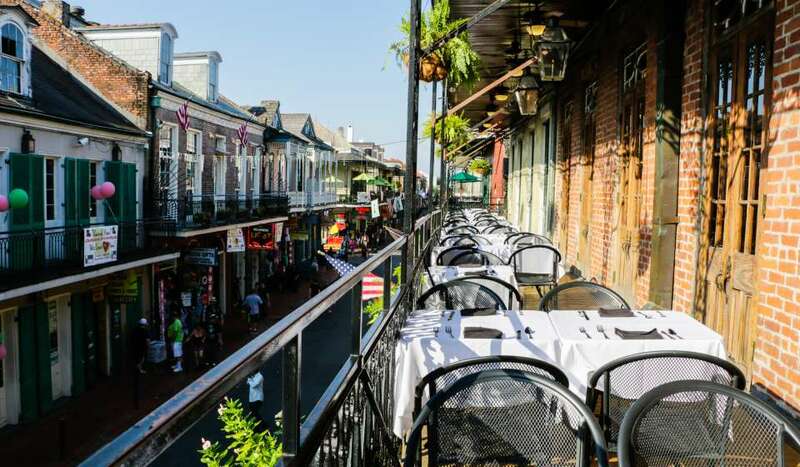 Raised in New Orleans." 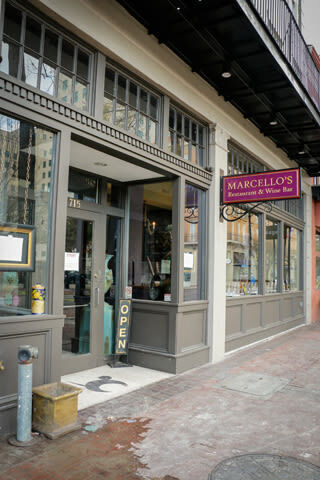 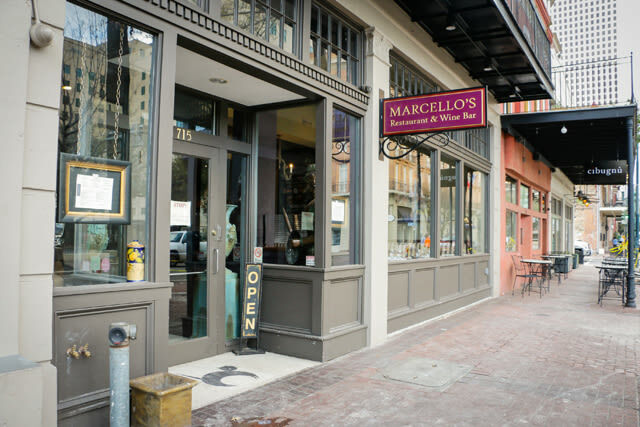 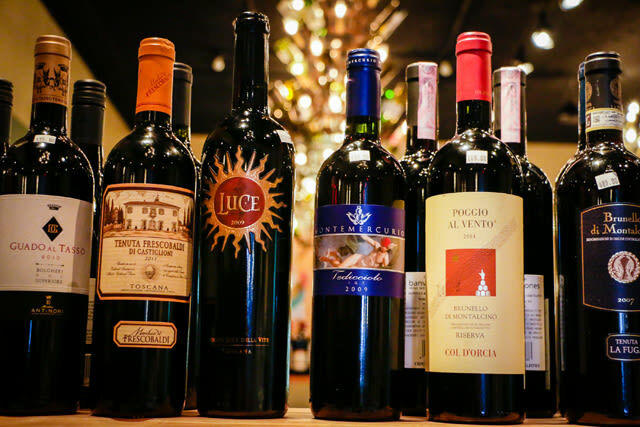 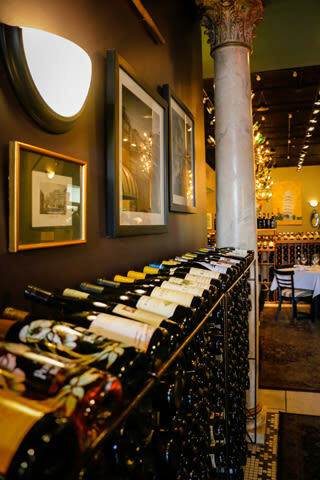 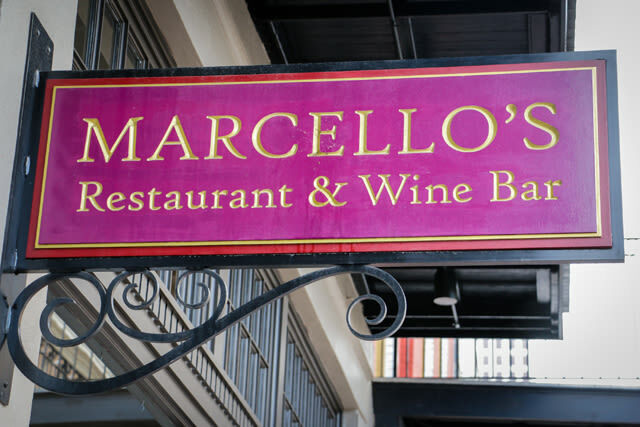 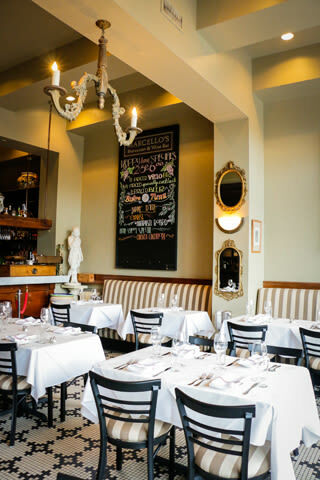 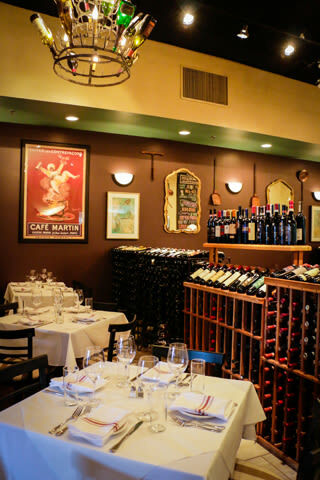 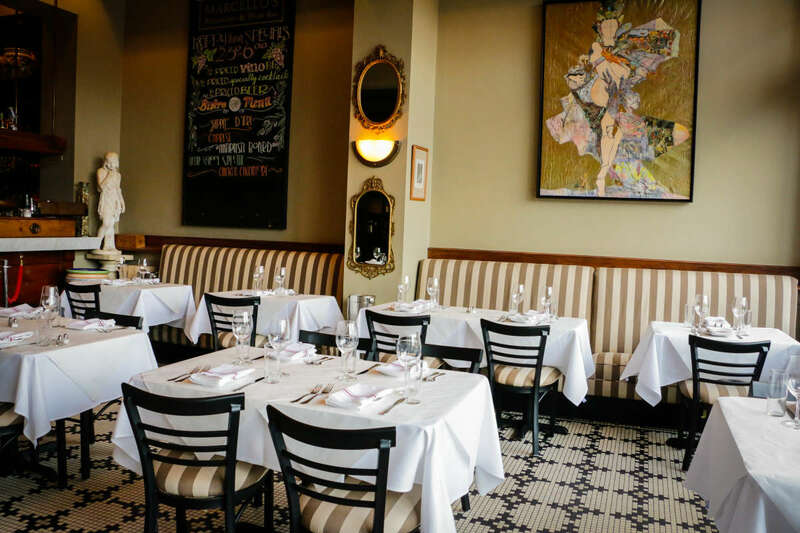 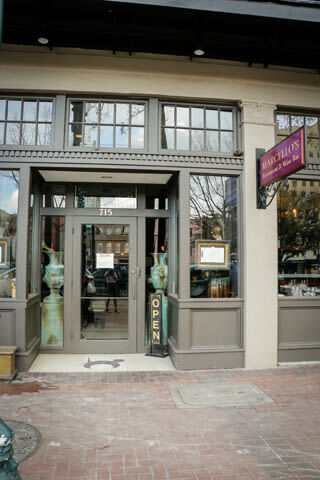 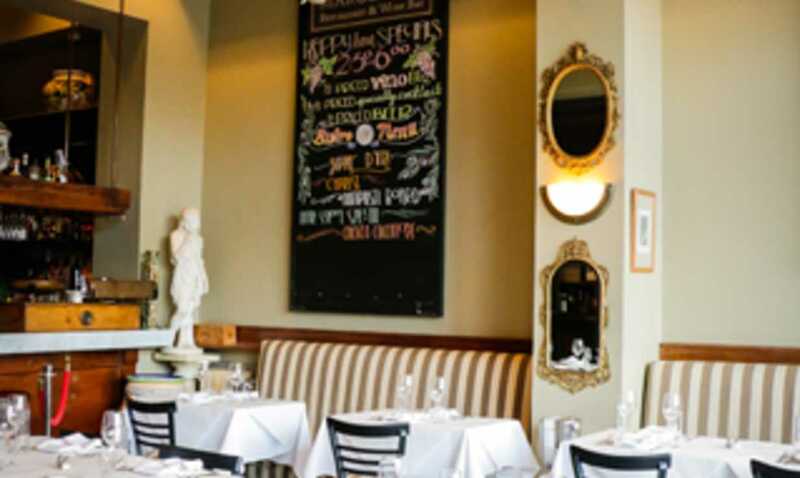 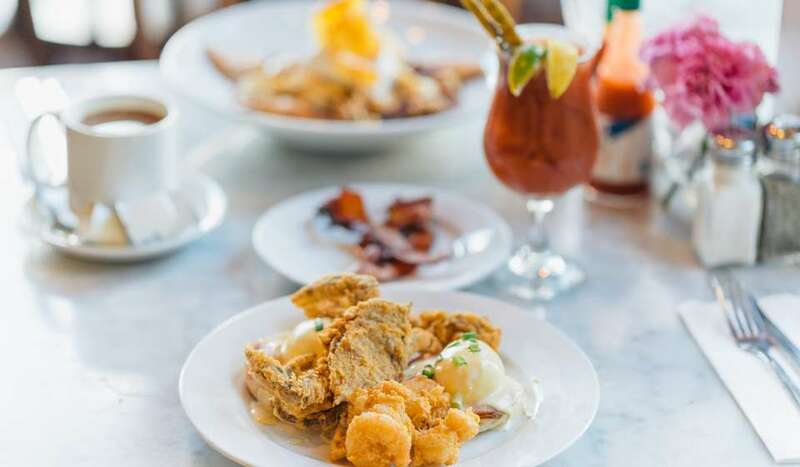 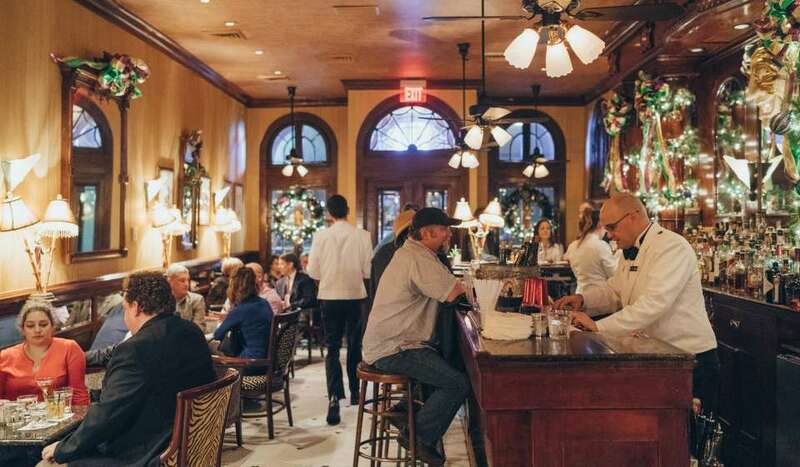 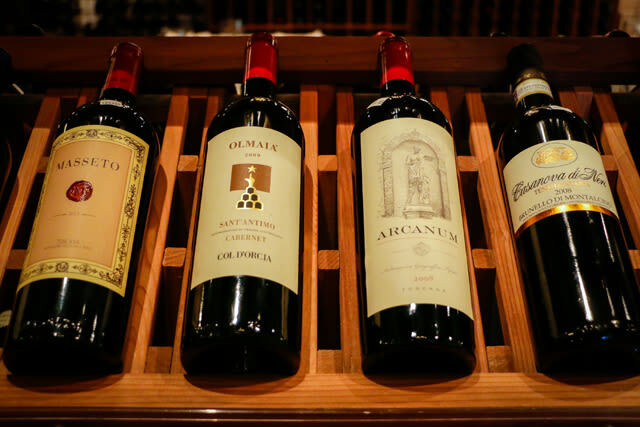 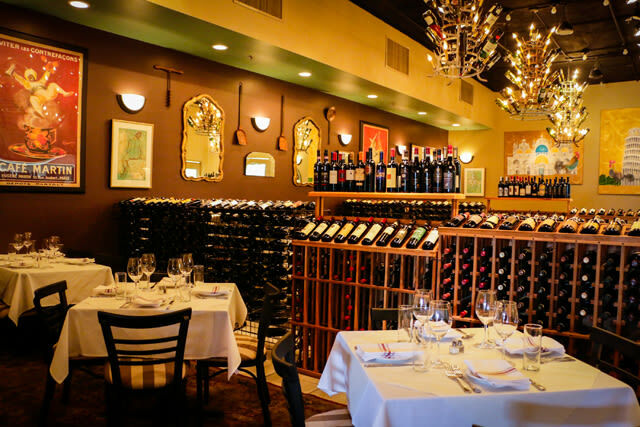 Marcello’s Restaurant and Wine Bar offers authentic Italian food in a romantic setting. 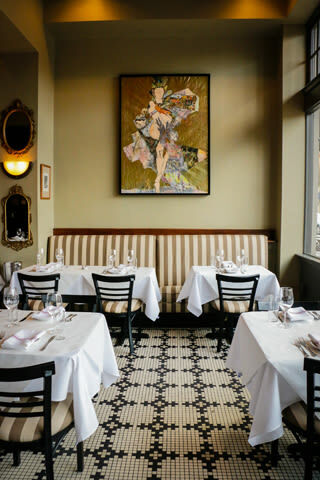 Highlights from the menu include the Linguini Tritone, Mussels, and Pesce en Brodo.